Running Kubernetes on your own is incredibly challenging, and some organizations might decide, even with hundreds or thousands of containers in their infrastructure that it’s just not worth it. However, with all of these containers, you really can’t afford to go without an orchestration tool. If you’re running container or considering using Kubernetes, you need a Kubernetes management tool. 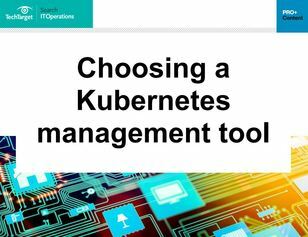 Open this guide to explore what a Kubernetes management tool can do for you, and some of the top offerings from vendors like AWS, Azure, and Google.